1) Click here: View our Class Listings. A new page will open containing registration table. 2) Choose your first class from the list by clicking “Register” next to the class. 4) Enter your student’s information. The first class you chose will already be selected. To add additional classes, click “Search” on the next available class line. 5) For additional students, click the “+” under “Student #2 Information” and add your desired classes and so on. 6) Please thoroughly read the listed studio policies and releases. You must check that you have read and agree and sign your name as confirmation. 7) Please choose your desired payment schedule to indicate how often you are charged for classes. If you choose monthly payments, the first and last month’s payments will be charged with registration, along with your registration fee.. 9 equal payments will be automatically withdrawn from your account on the 1st of each month. By choosing semester payments, you will be charged two equal payments of half your total tuition, one payment upon registering (along with registration fee) and one payment on February 1, 2017. Annual payments will be charged upon registration. There is a 3% discount for annual payments, and a 5% discount for annual payments made by check or cash. Your enrollment in classes will be finalized once payment is received. 8) Please enter your payment info. 9) Please verify all of your information and then click “Submit Registration”. 10) Click the “Click to go our Portal” link. 11) Click the “I don’t have or don’t know my password” link. 12) Enter your email address and click “continue”. 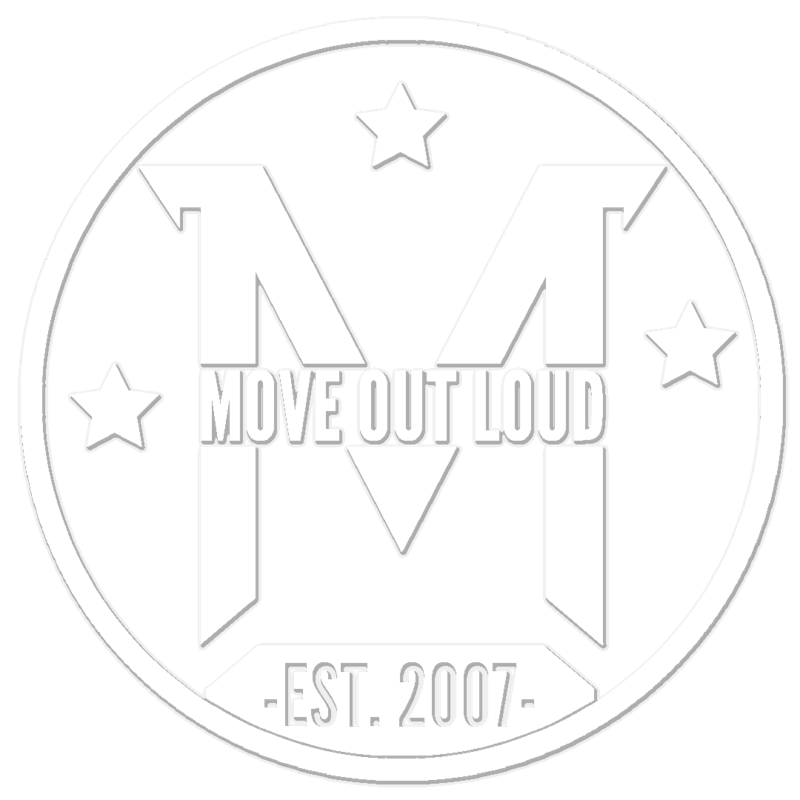 You will receive a temporary password from studio@moveoutloud.com. 13) Click “Back”. Please use your email and temporary password to login. Please change your password. 14) Enjoy the ease and convenience of accessing your Move Out Loud account via web at anytime!